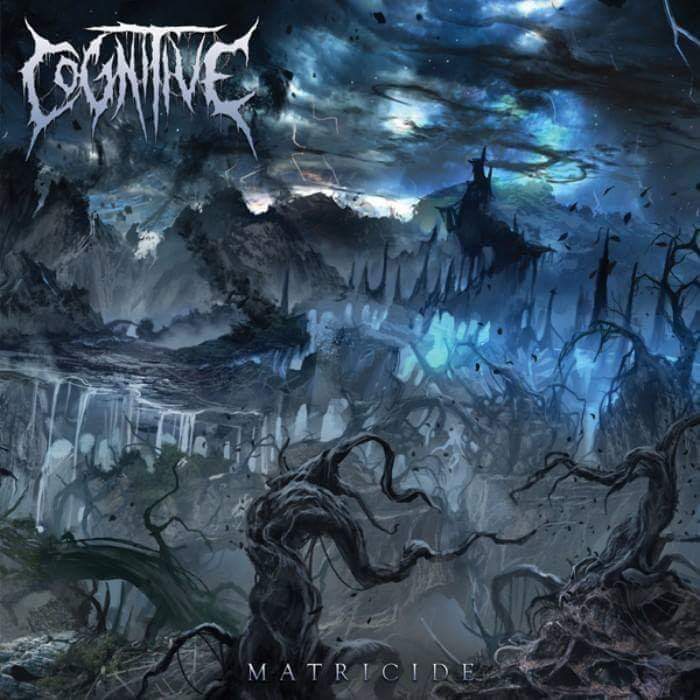 Playthrough: “Fragmented Perception” from Cognitive! 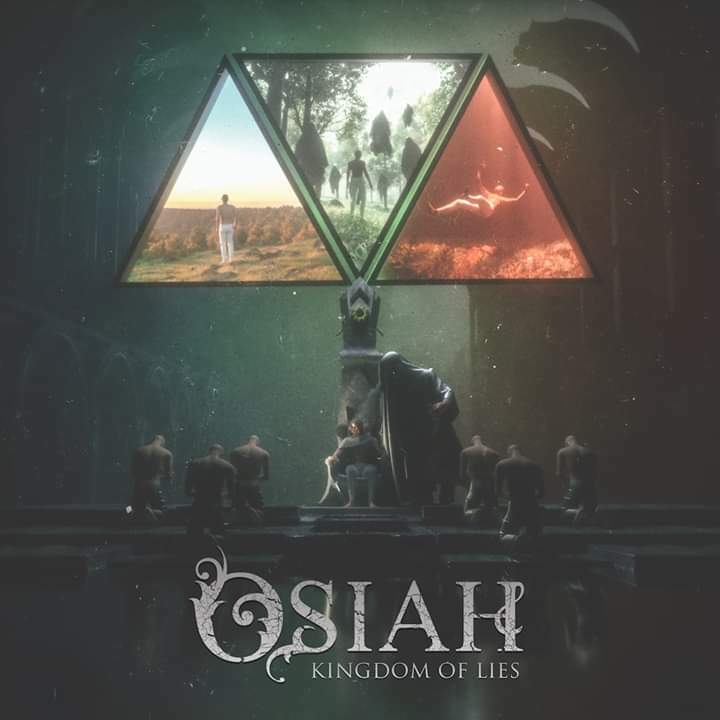 NEWS: Osiah take a moment with “Reflections of a Monster”! 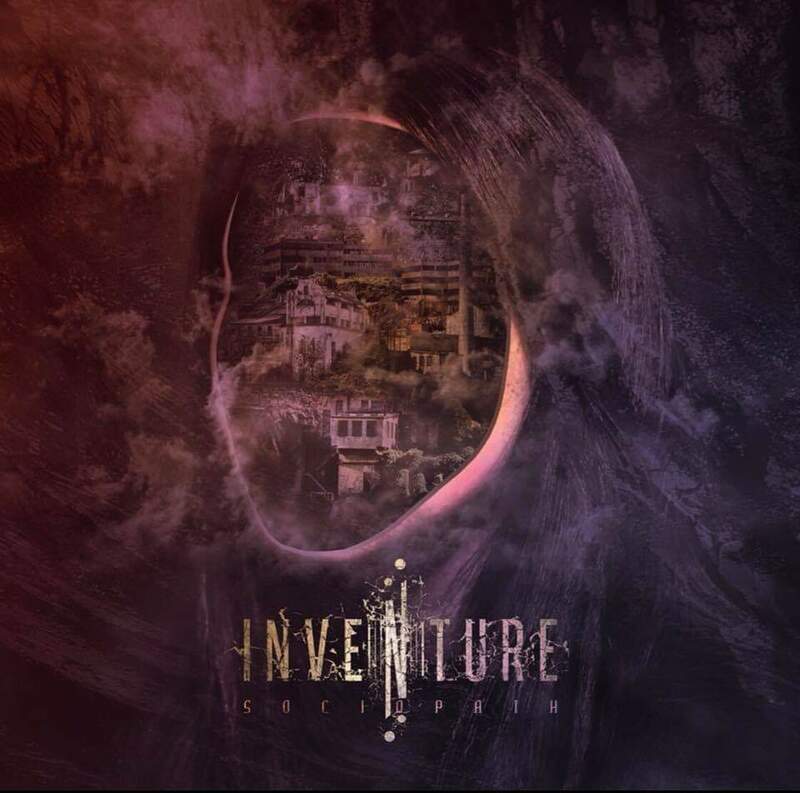 NEWS: Inventure listen for the “Call Of The Void”! Documentary: The Last Ten Seconds of Life Tour Bus! 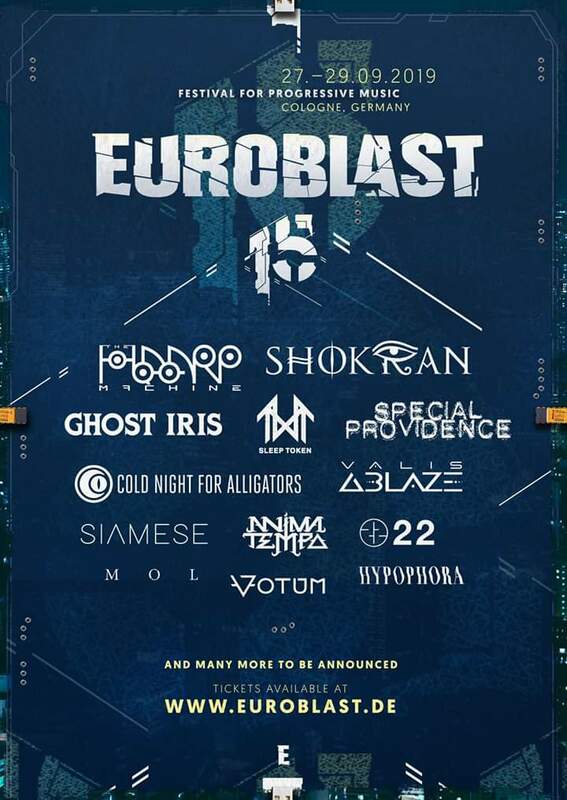 NEWS: Euroblast announce first wave for 2019! 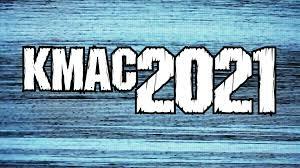 NEWS: “Vaba Raha” from Kmac2021! Alright so The Haarp Machine‘s crowd funding campaign may have flopped badly and they may have turned to the man who rescued The Faceless in EJ Shannon to help get them back on track but now they’ve been parodied by Kmac2021 in this new full length song “Vaba Raha”. It’s cracking good fun! Interview: The HAARP Machine talk new album! 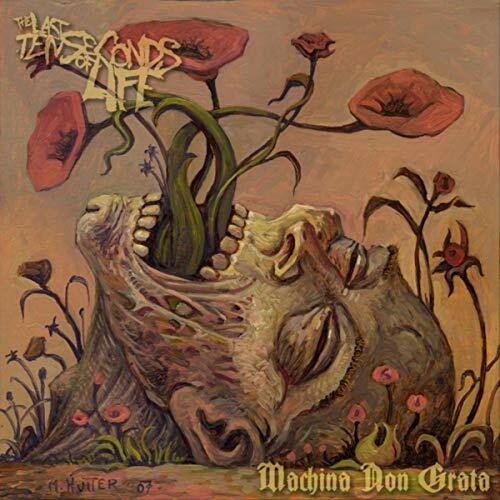 NEWS: “The Nadir” from The HAARP Machine! Alright. So if we’re being brutally honest, The HAARP Machine‘s debut album “Disclosure” is a phenomenal record. At it’s heart, gutarist and mastermind Al Mu’min created something amazing and cherished by many. 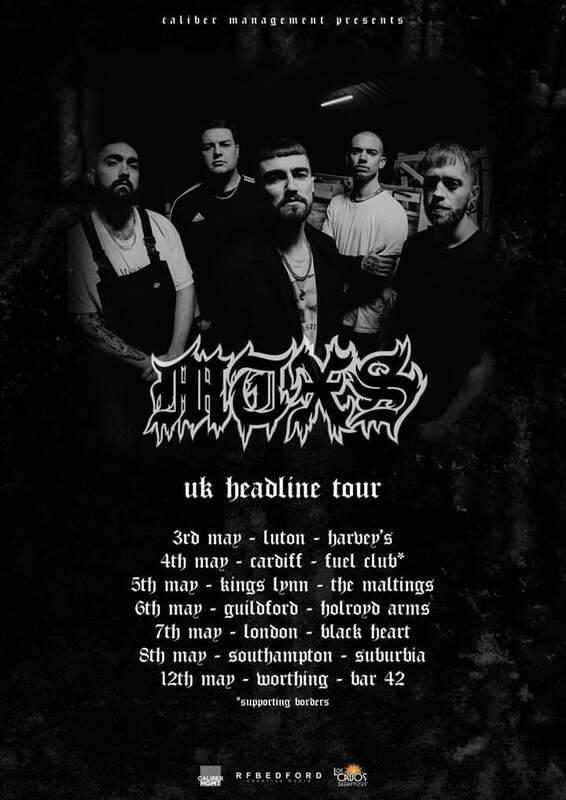 However, the bands many implosions since, including a dramatic 11th hour departure from the bill of UK Tech-Fest has put many fans off. 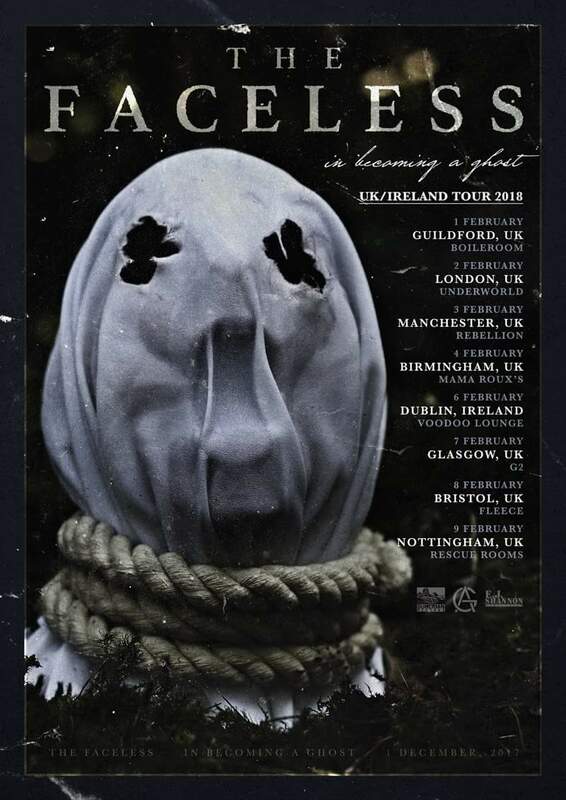 Bootleg: The Faceless In Montreal! Pro-Shot at L’astral in Montreal Quebec Canada on 13th December here are “Prison Born”, “The Ancient Covenant”, “Cold Calculated Design”, “Planetary Duality”, “Hideous Revelation” and “A Prophecy Fruition” from Michael Keane’s The Faceless… Maybe, just maybe this line-up will… Nah. Forget it.